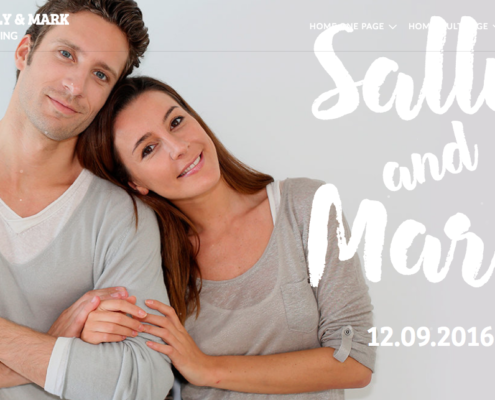 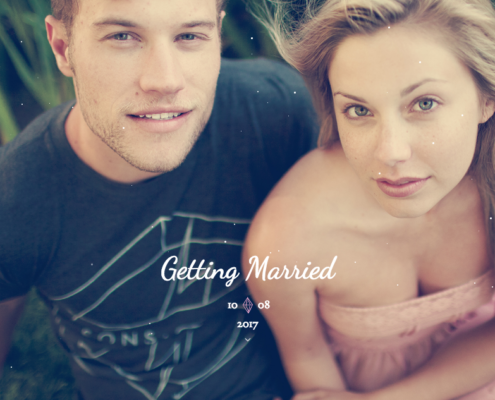 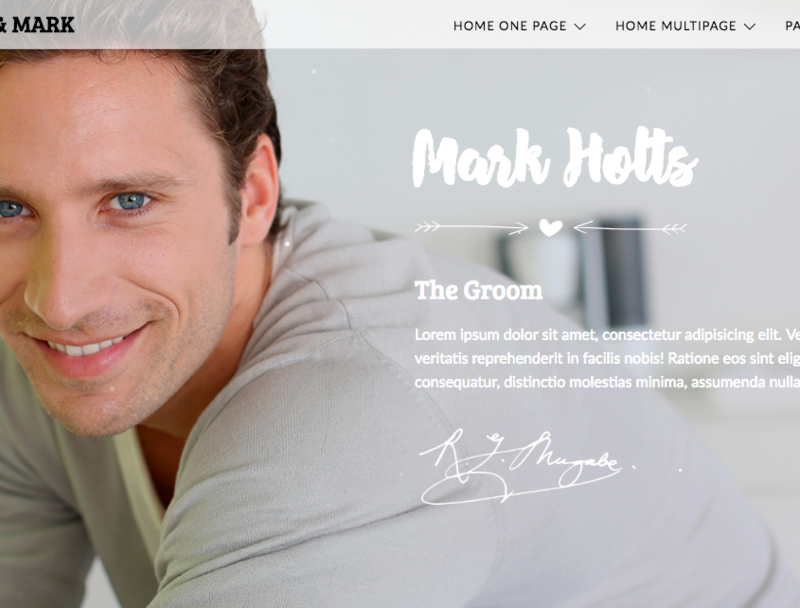 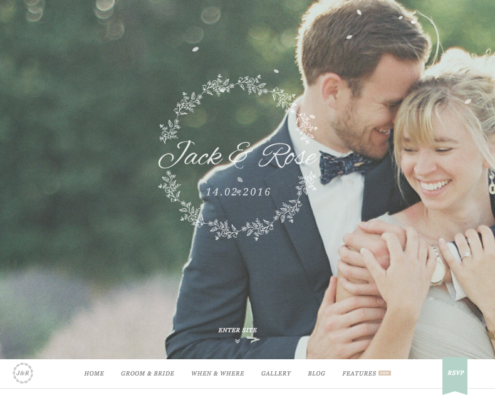 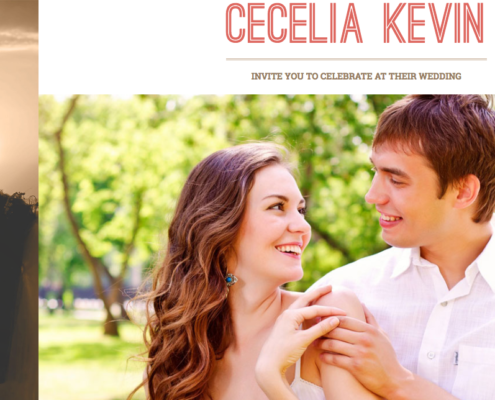 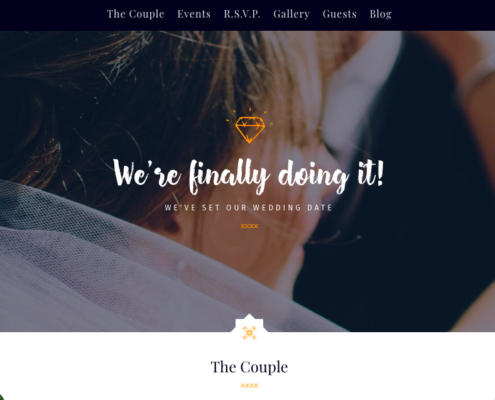 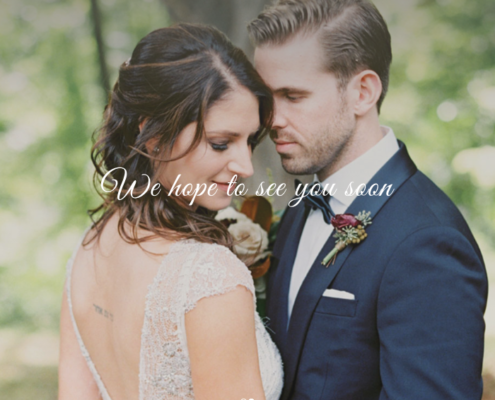 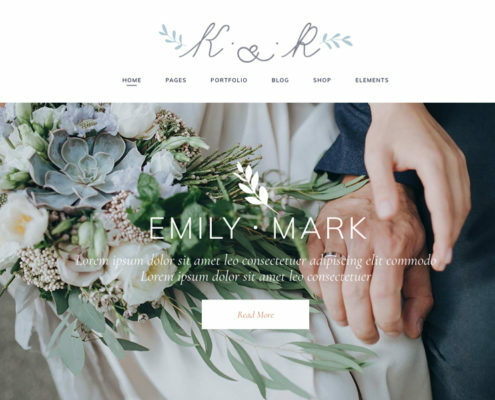 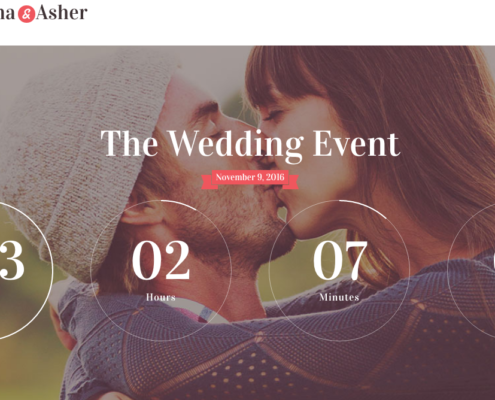 An elegant, clean and beautifully hand crafted responsive Wedding Website theme. 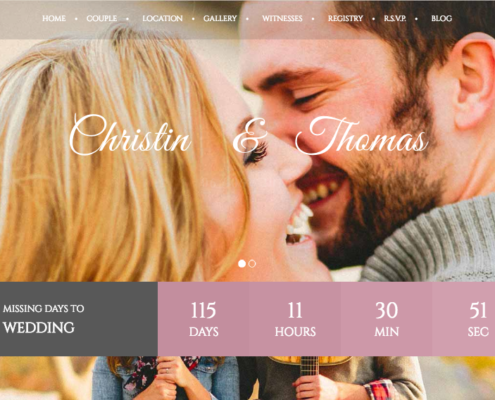 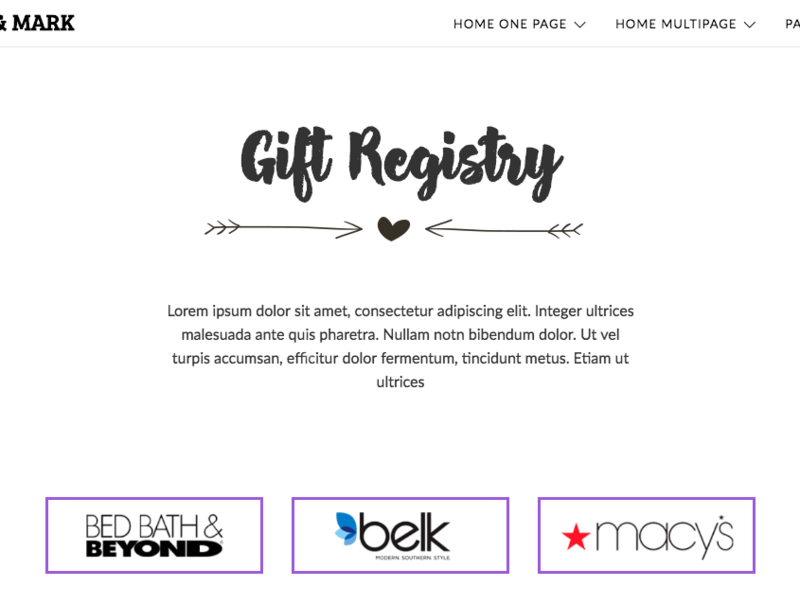 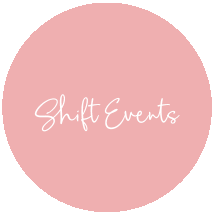 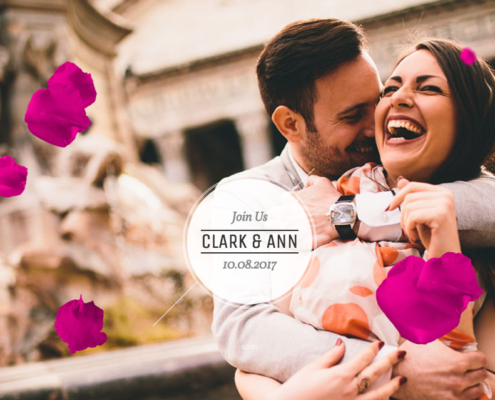 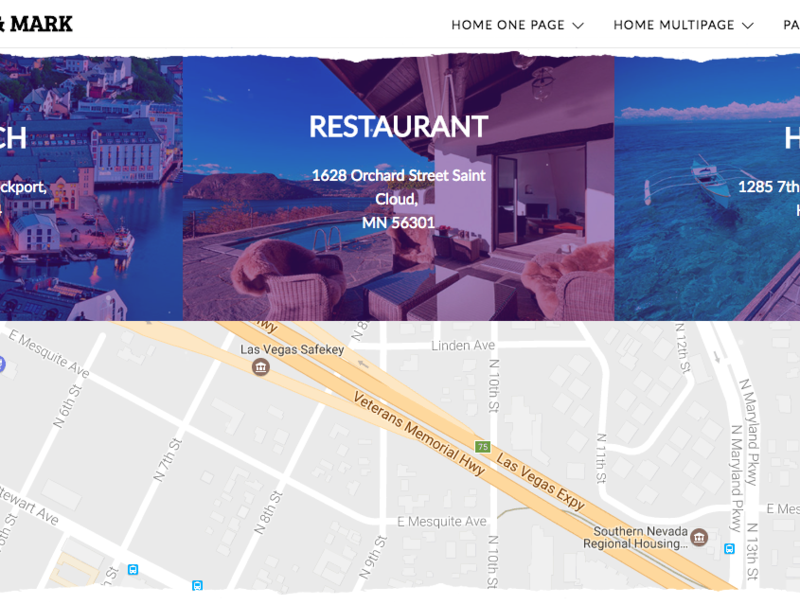 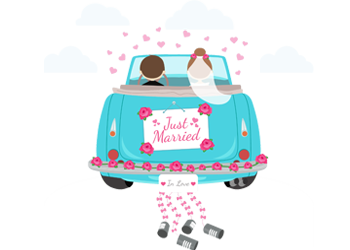 With a large collection of native features you can be sure that you will get the wedding website you deserve! 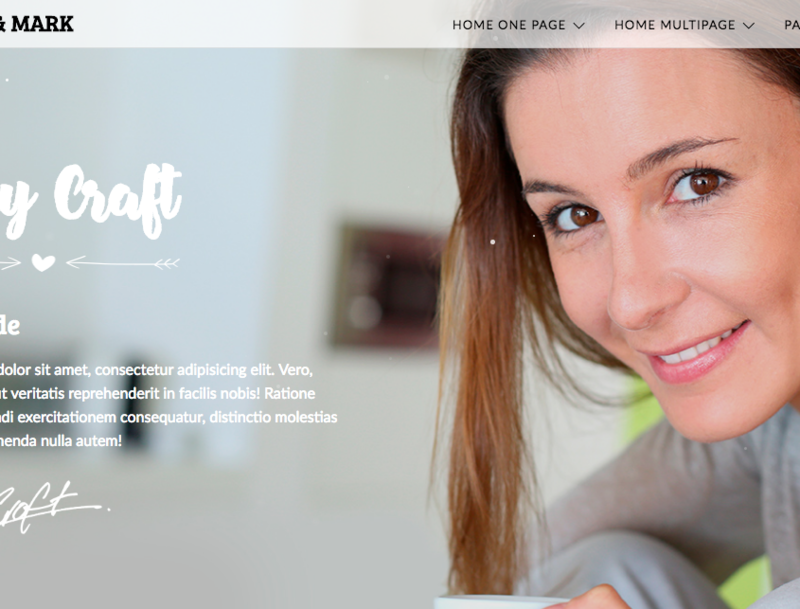 Smooth Scroll, improving the user experience on all devices.